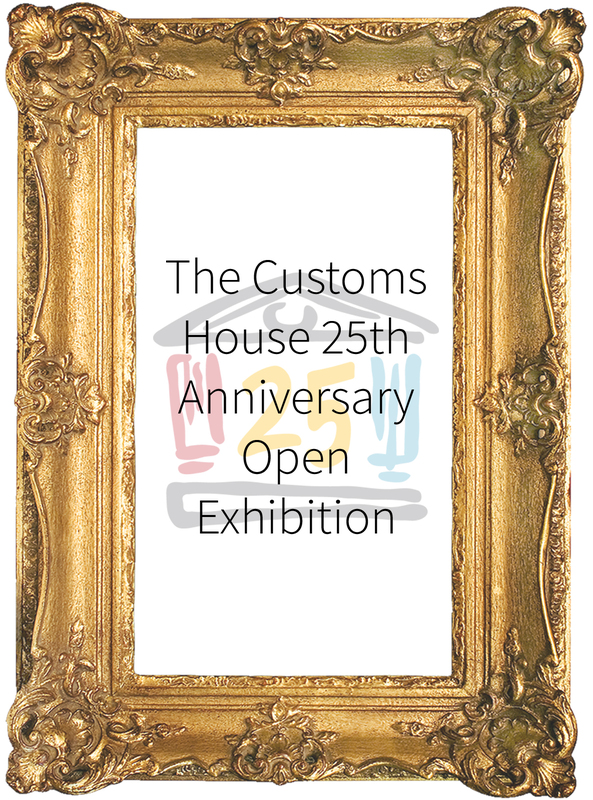 The Customs House are delighted to be looking for artists aged 25 and over living in Tyne and Wear to submit artworks for The Customs House 25th Anniversary Open Exhibition. This exhibition will showcase the talent of arts from our region, and will be a wonderful opportunity to celebrate The Customs House special year with the work of talented local artists. Interested artists will need to email: groupbookings@customshouse.co.uk to receive an entry form. Deadline for submissions is 28th January, Work can be dropped off at our Box Office between 10am and 5pm. Each artist can submit maximum of three artworks. Anyone aged 25 and over and resident in Tyne and Wear. There is no cost to submit work. 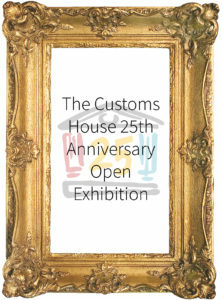 Work submitted to the exhibition must remain at The Customs House until the close of the exhibition and be collected on 22 or 23 April between 10.00am-6.00pm. Work that isn’t collected by the deadline will be donated to charity. Works are submitted at the owner’s own risk and The Customs House is not liable for damage caused during delivery to and from the venue. It is the responsibility of the artist to arrange insurance cover during these times if necessary. During exhibition your artwork may be photographed. This material may be used for promotional purposes by The Customs House. Please indicate on your submission form if you do not consent to this.